New York City’s John F. Kennedy airport will close one of its four runways, runway 13L-31R, for reconstruction until mid-November. The runway will be widened by 33 percent. According to Travel Pulse, workers will also install new lights, signs, cables, navigational aids. High-speed taxiways will enable planes to exit the runway quickly. The project is expected to create 3,340 total job years, $251.8 million in payroll wages, and $608.6 million in economic activity, according to Travel Pulse. 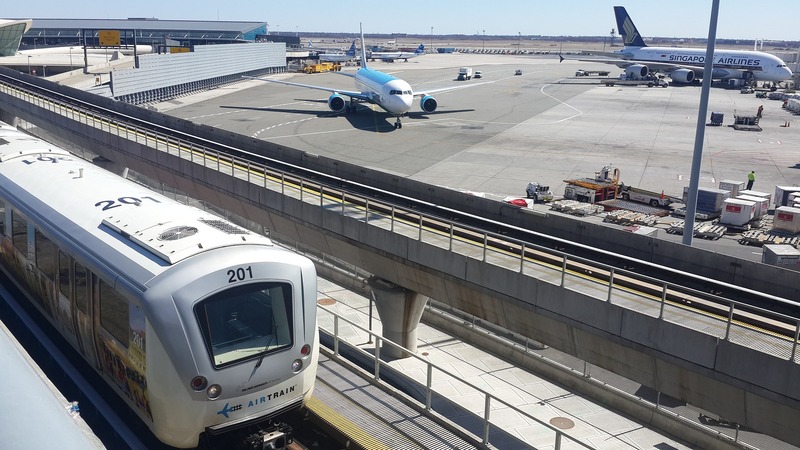 The runway handles approximately one-third of arrivals at JFK, according to Travel Pulse.